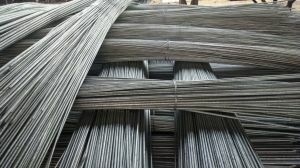 We offer galvanizing of TMT rods of sizes 6mm upto 25mm. You may provide the TMT or we can provide finished product. The advantages are very much established internationally by Architects, Structural Engineers and Researchers. You may visit International Zinc Association website www.zinc.org. 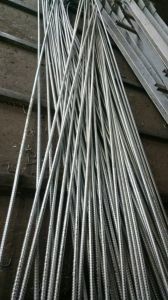 TMT Rebars, rods, bars can be galvanized as per your length. 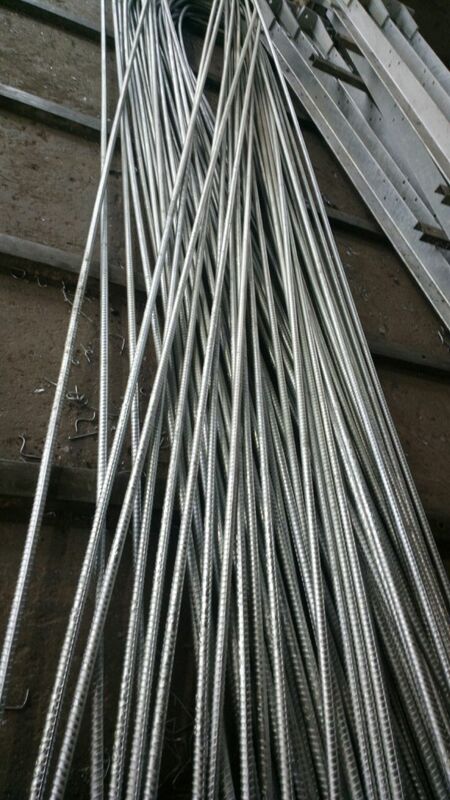 We provide proper bundling of the rods prior to loading. 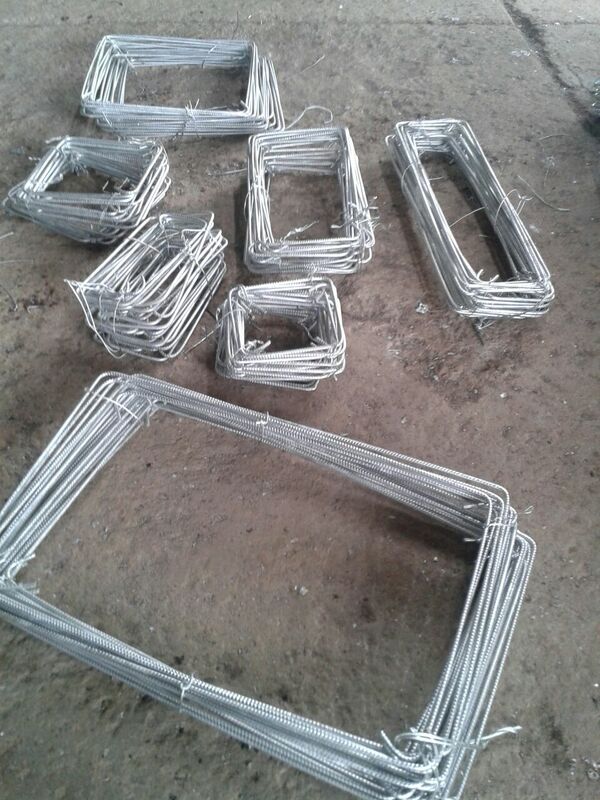 Even the rings can be made as per your design through an automatic machine or manually. 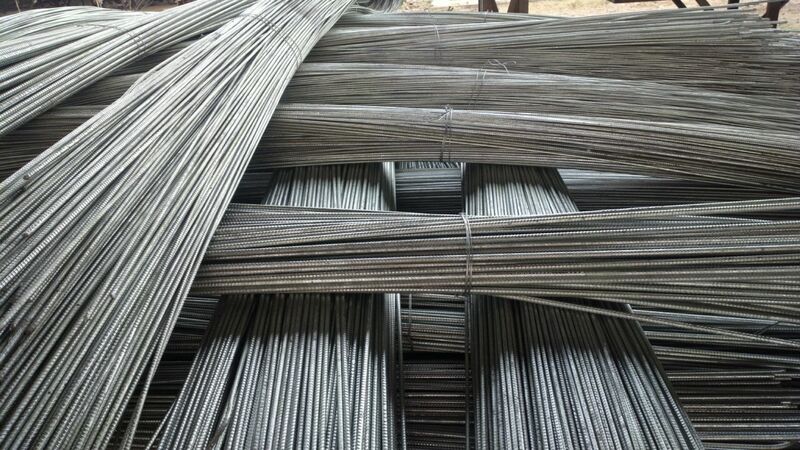 In order to enhance the corrosion resistance of the TMT Bars, SKUPL conducted extensive R&D for Galvanization of there bars.